Every year, hundreds of photography graduates spill out of their universities, wide eyed and excited, to be met by too many doom-mongers. A precession of weary heads, eager to tell the newcomers that there’s no money in photography, there’s no room for anymore photographers, photography is dying. It simply isn’t true. We are in extremely exciting times and Newport’s graduating students, along with The Miniclick Photography Talks, have put together an evening to celebrate this. The Attic, Hackney Picture House, London. Wednesday 18th June 2014. Free entry (doors open 18.00, event starts 19.00). It’s never been easier to collaborate with other photographers and other artists. The Internet has allowed for an unprecedented platform to share work. The self publishing boom had made publishing more accessible than ever and new technology means photographers are able to work in new media like never before. A night of optimism, of enthusiasm and of excitement. Anastasia Taylor-Lind (b. 1981) is an English/Swedish documentary photographer who is a member of VII photo agency. She is based in London and works for clients such as National Geographic, GEO Germany, The Telegraph Magazine, The Sunday Times Magazine, Marie Claire and ELLE. She has received a number of photography awards, from a diverse range of organisations including a FNAC grant for photojournalism, which was presented at the Visa Pour L’Image photojournalism festival in 2011. She won the Center Project Award in 2012, as well as a 1st place in the POYi. Anastasia has degrees in Documentary Photography from the University of Wales Newport and the London College of Communication. She is engaged with education, regularly lecturing at universities and teaching workshops around the world. Fraser Carr Miles (b 1990) is a recent non-student, having graduated in July 2013 with a BA in Fine Art from the Sir John Cass School of Art. He also studied at Chelsea College of Art and Kensington & Chelsea College. 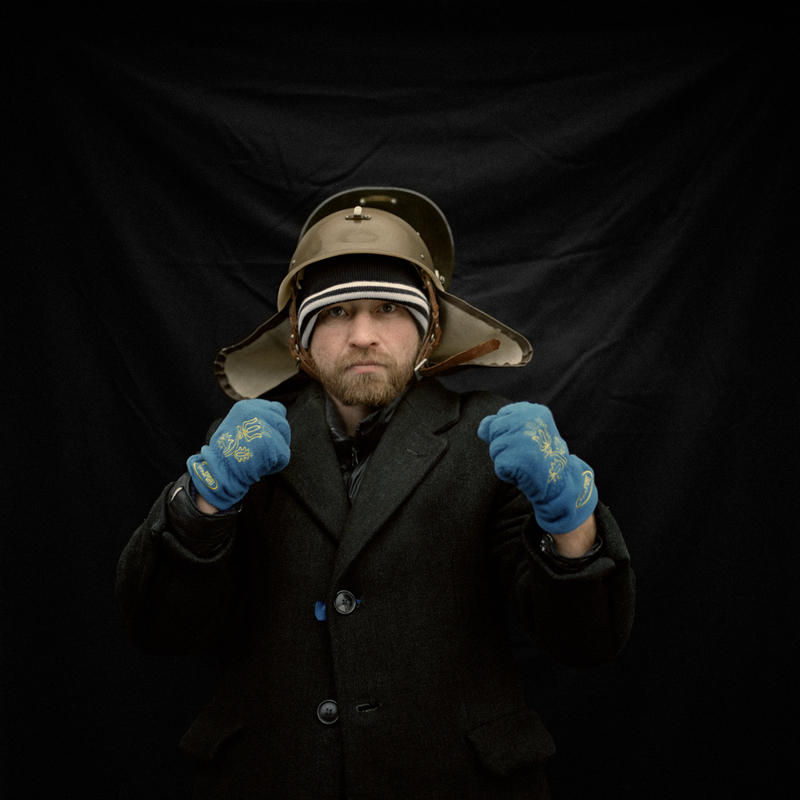 His work investigates the impact that the passing of time has on the documentation of stories and subjects. After graduating, he began work at Silverprint, London’s foremost analogue photographic supplier, where he has developed an in-depth knowledge of non-digital photographic materials and processes. Much to his surprise, he has found himself advising some of his photographic heroes such as Colin Jones, Tom Wood and Helene Binet, as well as institutions such as the August Sander Archive. He has just been appointed director of The Silverprint Gallery, a new exhibition space dedicated to showcasing emerging photographers –including graduates –with emphasis on traditional mediums. He hopes to develop an environment in which these emerging artists can take their first steps towards building a career. Gemma Padley joined British Journal of Photography (BJP) as its senior writer in January 2013. Before this, Gemma worked as a freelance photography writer, contributing to publications including: NOWNESS, Photomonitor, 1000Words Photography Magazine Blog, as well as BJP. From 2007 to 2012 Gemma was a writer and, later on, features editor at Amateur Photographer magazine. She holds a Masters degree in the History of Photography from Birkbeck, part of the University of London, and has an undergraduate degree in English and Music from the University of Leeds. 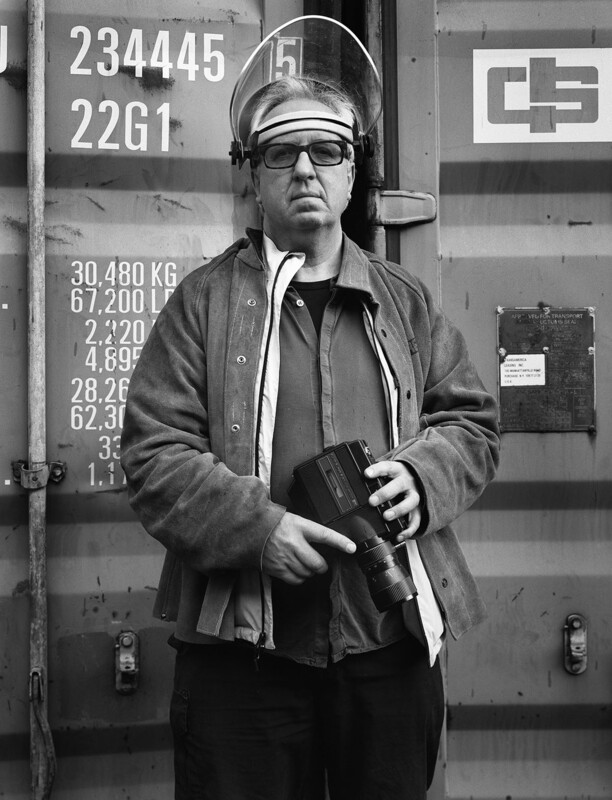 Paul Reas is a photographer and course leader of Documentary Photography at Newport. He is a part of the pioneering generation of photographers who revealed and critiqued British class and culture in the 1980s and 90s. 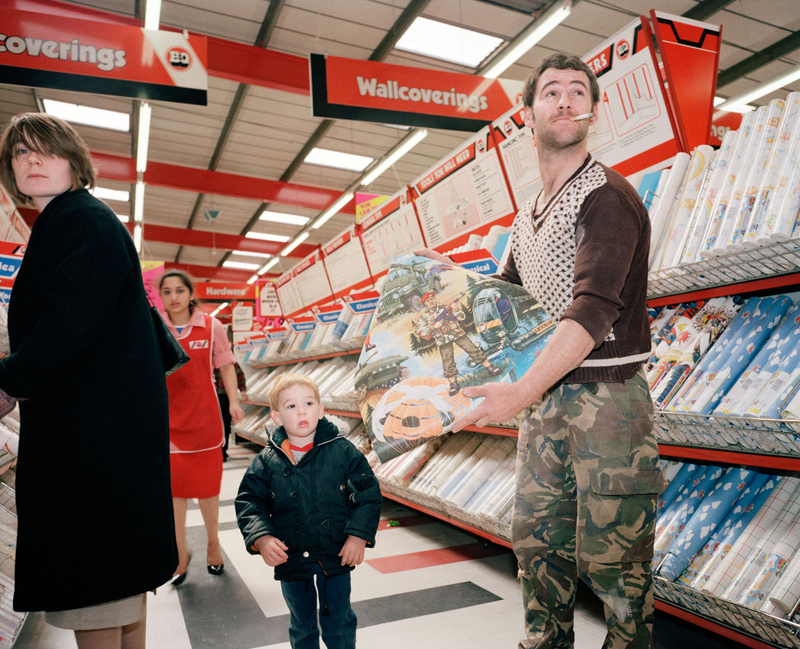 Strongly influenced by his working class upbringing in Bradford, Reas used humour and sharp observation to comment on a new corporate and commercial world epitomised by heritage industry sites, retail parks, and supermarkets. His first major retrospective exhibition was launched at Impressions Gallery this year and is currently touring. Gost books will be publishing an overview of his work in November this year.